Strava Technologies recently made a research on the weather data transformation across the State of Kerala with the help of Local Partners and that turns into the idea of creating a Virtual Weather Forecasting Station named NOTUS. Data from the Space, Aero Space & Land are the basic collective units of NOTUS and it is in an AI-driven platform that provides weather-based decision making for an exact location and can easily distribute the most accurate, compelling and cost-efficient weather-casts. 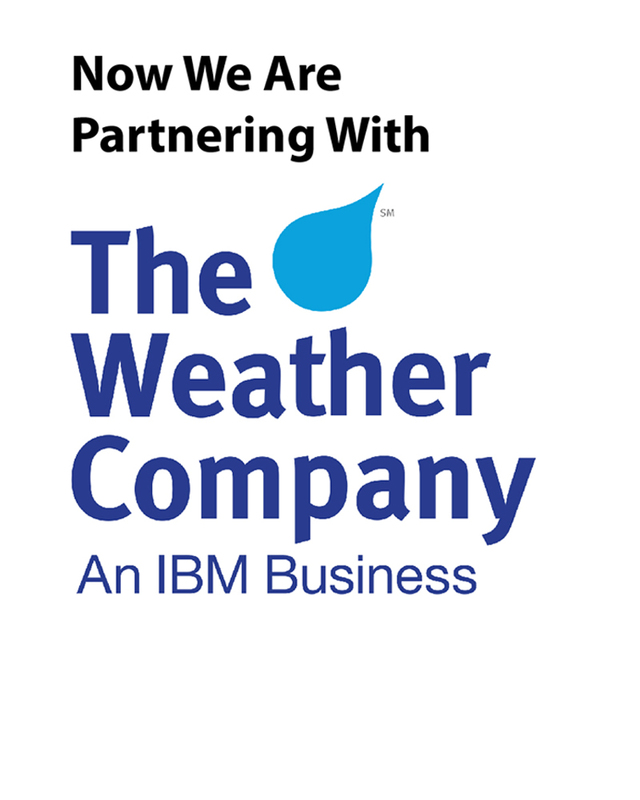 Recently the company made a MoU with IBM Weather Company to enhance the project NOTUS and few more organisations are in pipeline to sign the MoU with the company. Virtual Weather Forecasting Station also aiming to provide the ApI's of weather data based on location to create apps, models, tools, visualizations and insights of weather conditions. It also allow Banking Sectors, Financial Services, Insurance, Energy and Utilities, Manufacturing Sectors, Health-care and Life Sciences, Government and Law & Enforcement, Transportation and Logistics & Other Industries for making a decision in real-time through weather data analytics.